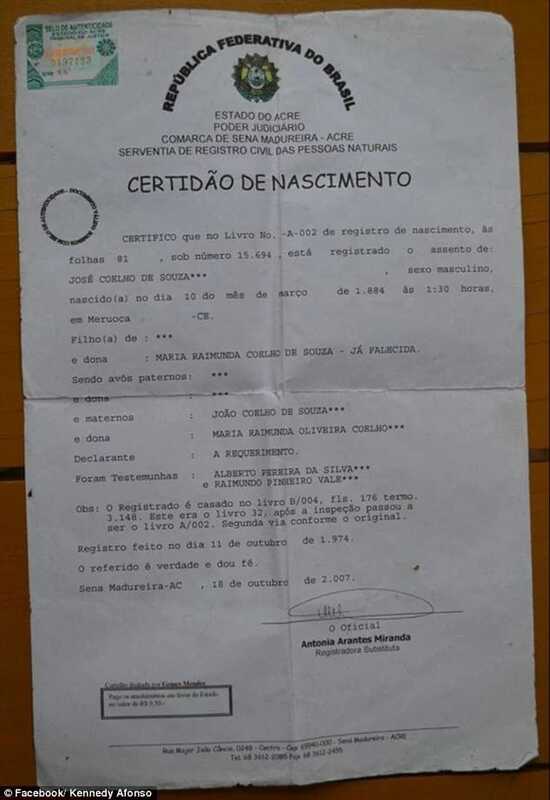 Joao Coelho de Souza caused a stir after his photos and a birth certificate were published by social security workers from Acre in Brazil. 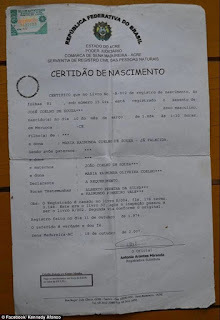 According to the official documents, Joao was born in the city of Meruoca in Ceara 131 years ago! 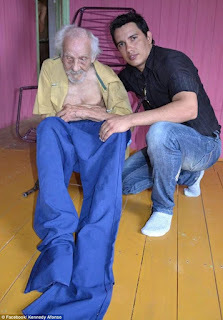 Moreover, the man has a wife 69 years younger than him and three children. 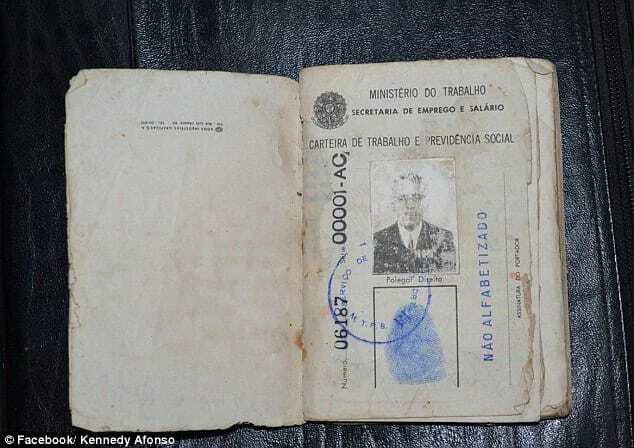 The discovery came to light thanks to Kennedy Afonso, a local civil servant, who shared photos of documents on his Facebook page and appealed to the state government to register Joao for the Guinness Book of Records. 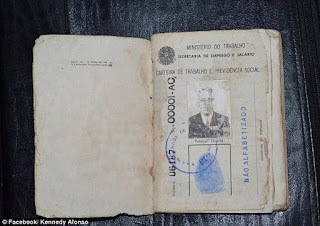 Joao lives with his 62-year-old wife and a 16-year-old granddaughter in a village Estirao do Alcantara. Although he suffered a stroke six years ago, he is still sane and rather healthy.